To view our brand new wedding brochure click here! The globe is a unique and magical space in the heart of Hay-on-Wye, the famed book town on the edge of the Black Mountains. Situated within a beautiful converted Methodist chapel, the globe is the perfect wedding venue in hay-on-wye for a truly unique celebration: from vintage style garden parties or monster ceilidh shindigs, to intimate drinks receptions or a sit-down meal, the globe can act as a blank canvas for your wedding reception or party. The chapel is split into 3 versatile spaces: the impressive double height Main Hall, perfect for formal or informal dining, dancing and wedding receptions; the Upper Gallery, which overlooks the Main Hall, providing a quieter area for guests to relax; and the flag-stoned Lower Gallery, which offers the ideal wedding party space for DJs and guests wanting to dance into the night! The globe is surrounded by large gardens, ideal for arrival drinks, marquees, barbecues or even games for the guests. We can cover all of your tech and AV needs, including several large wall projectors and blackboards for really personalising the space. The globe even has its own self-catering cottage just through the garden, which can sleep up to 6 and is ideal for wedding parties. Our excellent in-house chefs have a range of delicious menus to suit most requirements and budgets, from barbecues and buffets to seated dinners. Prices start from £9 per head. We are able to cater for up to 85 people for a sit-down meal and 120 people for a buffet style self-service. The full venue has a standing reception capacity of 300 people. Venue hire prices vary depending on whether you are looking at a Summer (April-Sept) or Winter (Oct-Mar) wedding and either midweek (Monday-Wednesday) or weekend (Thursday-Sunday). Summer midweek hire starts at £1500(£2000 for exclusive use of entire venue) and weekend hire starts at £2500(£3000 for exclusive use of entire venue). Our Winter Season (Oct-March) Private hire of main hall and gardens starts at £1250(£1750 for exclusive use of entire venue) for midweek hire and £2250 (£2750 for exclusive use of entire venue) for weekend hire. We very much hope you will consider celebrating your special day at the globe. Do let us know if you have any questions or would like to come for a viewing. Email hire@globeathay.co.uk to find out more. "A very belated thank you for everything you did to make our wedding celebrations a success. You made a real difference the moment you appeared on the scene and your attention to detail, suggestions and good humour throughout were brilliant - Thanks again." "The Globe at Hay was the perfect location for our wedding. We wanted it to be relaxed and fun and this was the ideal venue. Beth and the team at the Globe were absolutely brilliant, from the months of planning, leading up to the day. 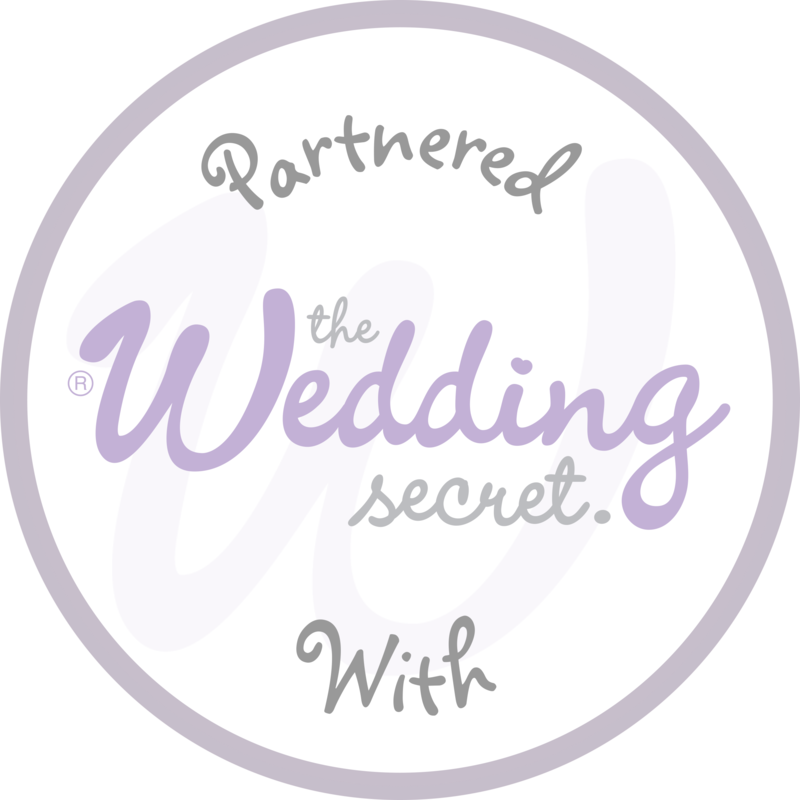 Beth's experience of wedding organisation showed, as everything ran really smoothly and as we had wanted - the staff took the stress out of it for us and were immensely professional and extremely accommodating. We had our ceremony, wedding breakfast and reception at the Globe so we had exclusive use of the venue for the whole day. The change from each stage of the day was seamless as the team prepared the venue for the next part. The food was absolutely delicious (our guests commented on the quality) and the chef dealt with a 3 course feast for 80 with absolutely no problems at all. We stayed in the cottage attached to the Globe which was perfect -it's closeness to the venue was really great! We can't thank the Globe at Hay enough for helping to make our day, truly memorable." "We have just celebrated our wedding at The Globe and we could not have asked for more from a venue. After several previous visits whilst in Hay on Wye we loved the ambience, how relaxed and how much we could put our own stamp on an already unique looking venue. From the initial enquiry to midnight on the wedding (and even the day after) the staff could not have done more for us. They felt like members of the wedding party, and we enjoyed celebrating with them. The food was OUTSTANDING, and we will be visiting every time we visit Hay for more food, drinks and fantastic entertainment. My husband and I both work in events and the arts, and this is one of our favourite venues to visit. Bravo, team and many many thanks for everything you did to make our wedding the very best day of our lives." "If you are looking for a wedding venue that is a little different in a beautiful setting this could be the one for you. The old Methodist church was perfect for our intimate wedding. The quirky style of the venue added to look of the day and worked perfectly for us. Elle was absolutely fantastic, extremely supportive and just genuinely lovely! Hay on Wye was a great location as everything is within a short walking distance with some beautiful places for photos such as the venue itself (fantastic light in the afternoon), indie bookshops, Hay Castle, around the Wye and other unexpected charming spots. The catering at The Globe was amazing - the food was fresh, tasty and looked fantastic. We are so happy we chose The Globe for our big day." "On April 9th we had our wedding reception at the globe. It was everything we wanted it to be. The staff were incredible and worked their socks off. The food was out of this world. Best food I have ever had at a wedding. We wanted something different, something unlike the usual corporate affair. And the globe delivered exactly what we wanted. It looked beautiful and nothing was too much trouble. We hired their holiday cottage just behind the globe and it was perfect for getting ready in close by. The globe will always be a very special place to us. If you want a wedding that is a little quirky and different then the globe is the place to have it. Thank you so so much." "My brother had his wedding reception here and it was brilliant, two floors to split up activities and beautiful outside seating that was decorated with bunting and fairy lights that looked idyllic, was a great space and the food we had here was lovely too, staff were very friendly and all really helped to create a wonderful evening, have also been here in the day for coffees and catchups, again it's a great space and well worth visiting." – Rachel and Tim, July 2014.